Reflecting the strong demand for business-oriented intellectual property (IP) training offers, Eurice, representing the European IPR Helpdesk, and the European Patent Academy are organising the European-wide IP4Business Training Roadshow, consisting of 12 IP training events in 12 different European countries. 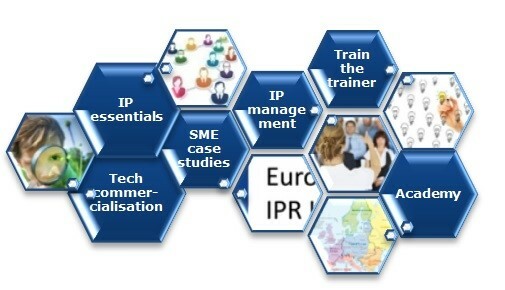 The main target groups of the training scheme are IP managers of SMEs and their advisors. 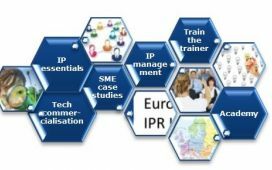 However, all training events of the IP4Business training scheme are open to the public. The event series will kick off in Dublin on the 25 September 2017, registration is already open! We are looking forward to welcoming you at one of our training events around Europe.